Pure Renewable Energy Ltd provide a broad range of sustainable energy solutions for every type of application from domestic houses to industrial pharmaceutical plants. 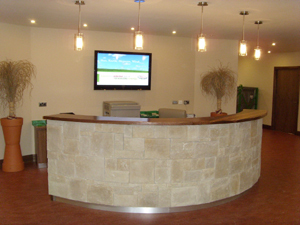 The full PuRE range of renewable energy products are on display at our showroom in New Ross, Co Wexford. Displays are fully operational allowing you to get a good insight to how a particular system will work for you. Our sustainable energy showroom also includes a renewable energy training facility for all renewable energy systems that we supply. All of our systems are manufactured by Irish and European companies, known for their high quality renewable energy products, and have established an excellent reputation on this basis. Some of these include Dimplex heat pumps, Dimplex smart rads, and Dimplex solar, Paul passive house standard mechanical heat recovery ventilation (MVHR), Blansol underfloor heating, and Mulberry solid fuel stoves. (Guaranteed Irish). We will then recommend a local contractor to install the system. This will ensure that the installer is familiar with the correct design, installation, and commissioning of the renewable energy system. However, if there is another contractor that you are satisfied with, you are welcome to have them complete the installation. Our in-house design engineer can assist the mechanical and electrical connection of the system with whichever contractor you decide to use. The end user will purchase the best suited renewable energy system for their application at the best price. Each contractor will be providing a “like-for-like” quotation for installation. 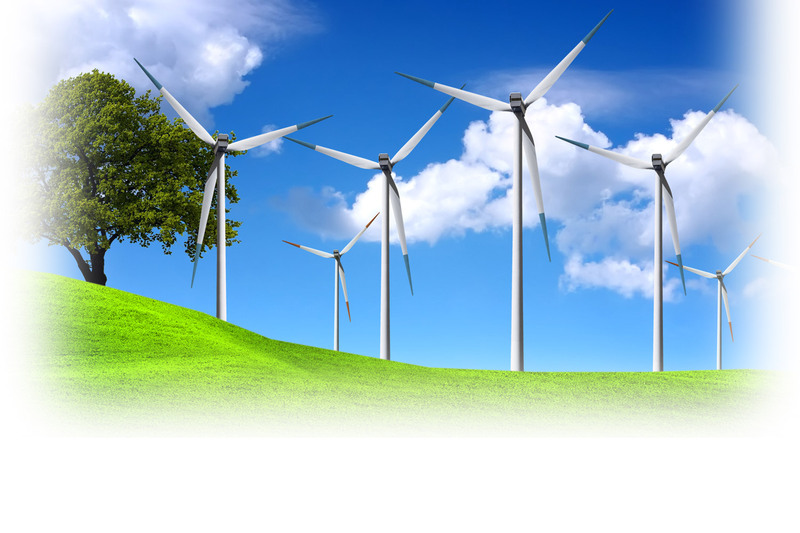 All technical support will be provided by Pure Renewable Energy Ltd.